It is always a nervous time coming back from injury, but Morne Morkel returned with power and confidence, taking three Zimbabwe wickets in 25 balls to earn our Turbo Bowler award. The Proteas’ four-day Test against Zimbabwe in Port Elizabeth will have extra overs and extended playing time, says the ICC. 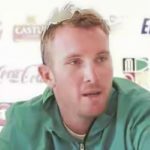 Zimbabwe have taken the opportunity to blood new talent in the one-off, four-day Test under lights against South Africa. 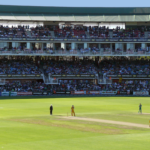 South Africa’s oldest cricket ground has received a pricey upgrade in preparation for the day-night Boxing Day Test against Zimbabwe. 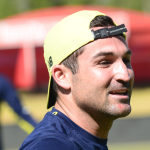 Proteas to pioneer four-day Test? The ICC is considering giving South Africa’s four-day match against Zimbabwe ‘Test’ status. 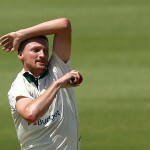 Jackson Bird has been confirmed as Australia’s third seamer for the third Test against the Proteas in Adelaide, meaning Australia will field three debutants. 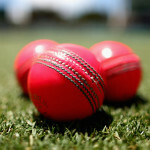 The pink-ball preparations step up a notch on Saturday when they take on a Cricket Australia XI in a two-day tour match at the Adelaide Oval. 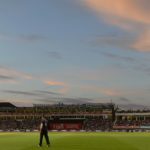 England will host their first-ever day-night Test, against West Indies at Edgbaston in August 2017. 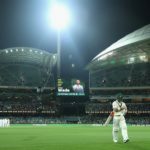 Green light for day-night Test? 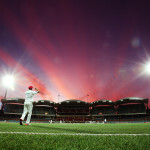 Australia Test captain Steve Smith believes the day-night Test match against the Proteas will go ahead. 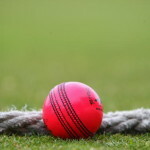 The Proteas have made the right decision in opting against the day-night Test against Australia. 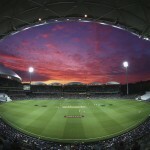 The Proteas have closed the curtain on plans for a day-night Test on their three-match tour of Australia in November.